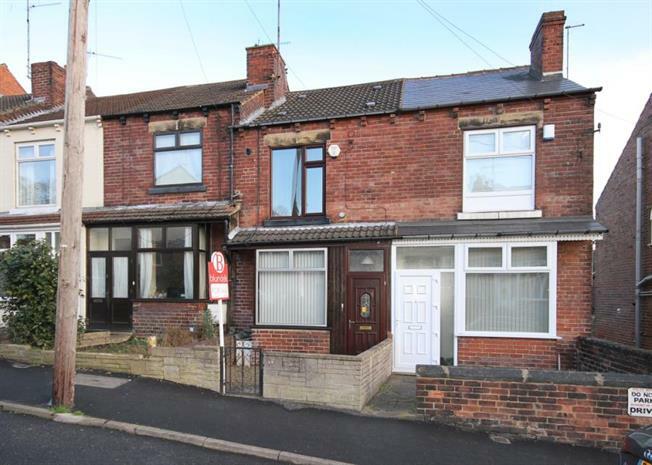 Located within a matter of minutes walk to Chapeltown centre is this delightful two bedroom mid terrace property that offers no chain. The house has been looked after by the present owner and may be of interest to a young first time buyer or professional person. Offering gas central heating and double glazing, the accommodation comprises, entrance porch, lounge, fitted kitchen, two bedrooms and bathroom. Outside front courtyard and rear garden with patio areas for ease of maintenance and outhouse for storage. All viewings via the selling agent.